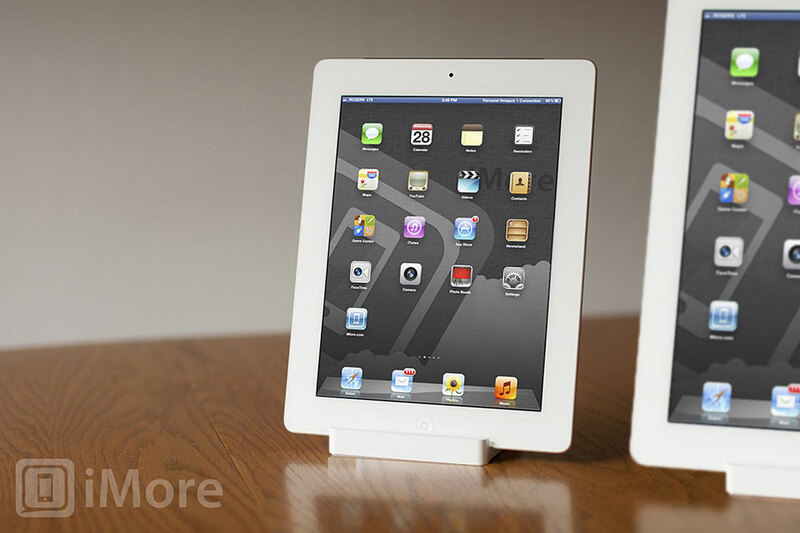 Back on March 10, iMore heard that the 7.x-inch iPad was on track for release this fall, starting at $199. Since then, mainstream newspapers have begun reporting likewise, including Bloomberg and the Wall Street Journal, and now Nick Bilton and Nick Wingfield at the New York Times. The reason why Apple would release a 7-inch iPad is to occupy the smaller size and lower price point favored by some users and by mass-market buyers like schools and businesses. How Apple will handle a 7.x-inch iPad interface is likely by shrinking down the current 9.7-inch iPad iOS interface to fit the smaller size. While there haven't been any major parts leaks or advanced case manufacturing runs, the likes of which are typically seen in the months leading up to new iPhones and iPads, the amount of rumors surfacing at this point makes an iPad mini release seem likely. Rumors of the iPhone and iPad both spread before their those devices were announced, likely as they moved closer to manufacturing, FCC certification, and carrier testing, and more people became familiar with them outside of Apple's tightly guarded labs. That, or simple Apple starting to seed the market in anticipation of release, could explain what we're seeing now. Apple has never released two major iOS devices in the same season before. With the iPhone 5 already anticipated for October, a close or even simultaneous launch of the iPad mini could make for an incredibly interesting holiday quarter for Apple... and a depressing one for 7-inch tablet competitors.